Doula. Newborn Care Specialist. Photographer. Blog. Here’s the link and happy reading! Previous PostPrevious The Best Box. The Crunchy Mom Box. 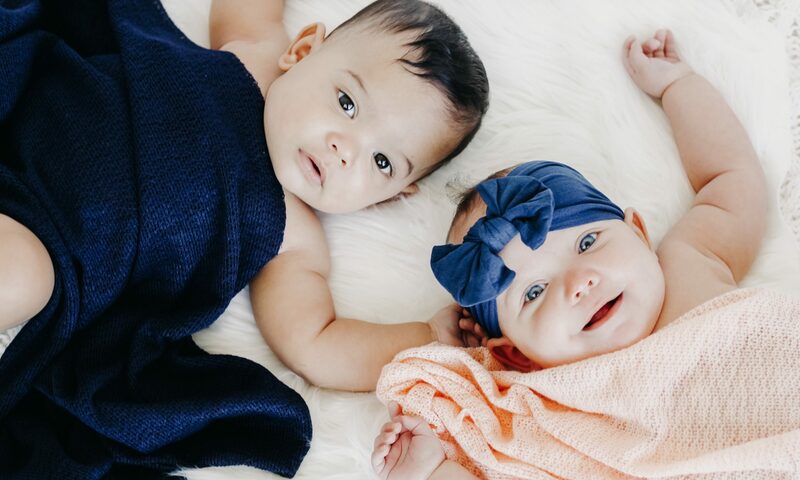 Next PostNext 5 Ways To Assist Your Sweet Babe in Learning Link! Enter your email address to be in the know! 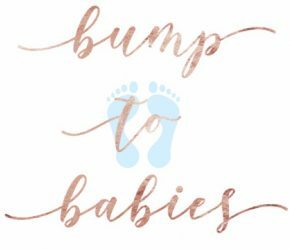 Be the first to know about new posts and the latest Bump to Babies news!